PRESBYOPIA (PREZ-BEE-O-PEA) is a condition that occurs between 40-45 years of age. 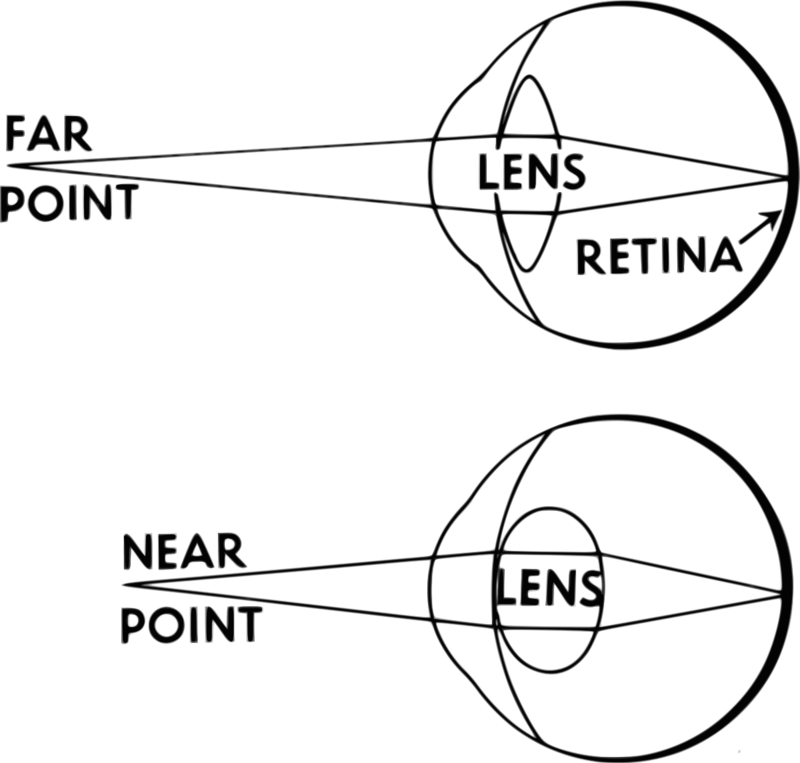 The lens inside the eye gradually loses its elasticity, preventing it from focusing clearly at close distances during such activities as reading. the first indication of presbyopia. 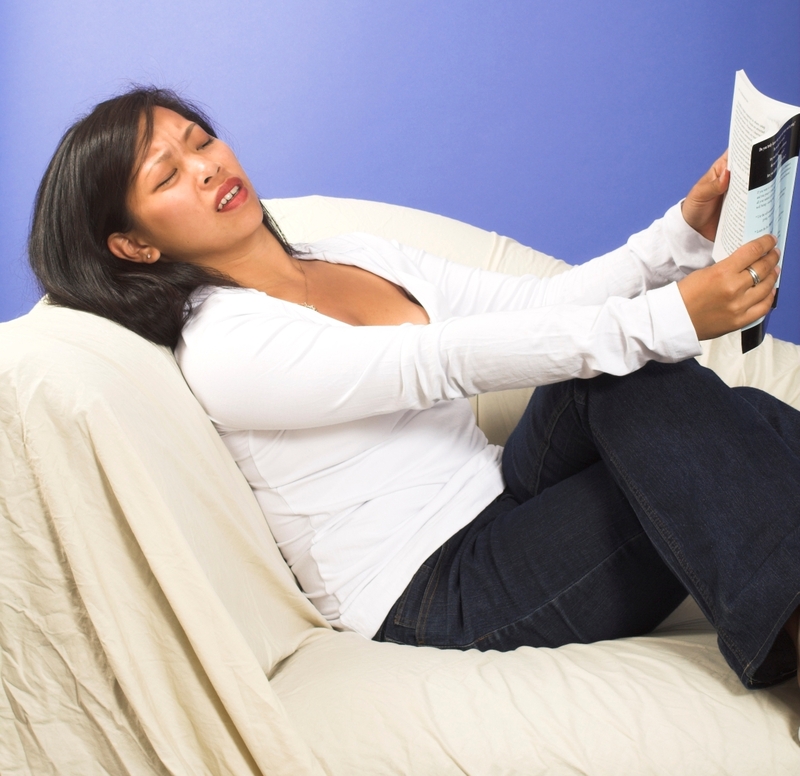 The symptoms of presbyopia are ALSO the same for many other eye / systemic conditions. One should not attempt to self-diagnose by simply going to the drugstore and buying magnifying glasses. Magnifiers may also cause headaches.